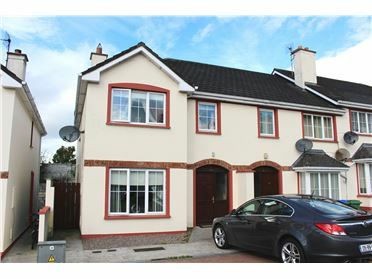 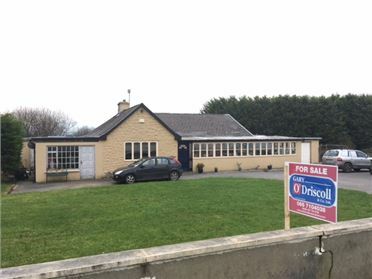 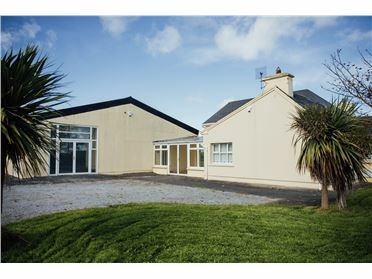 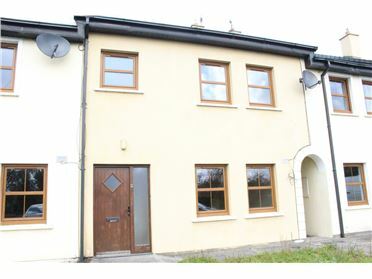 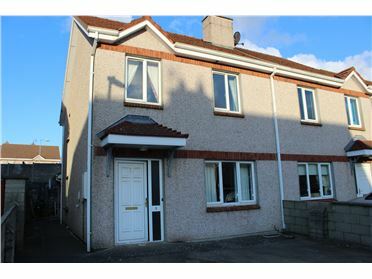 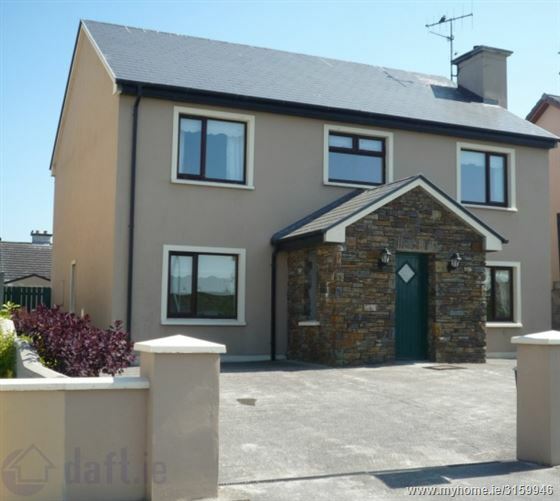 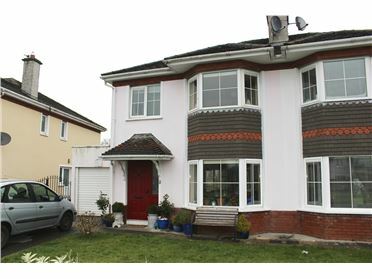 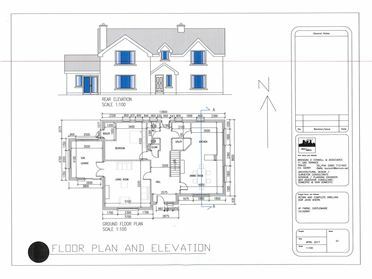 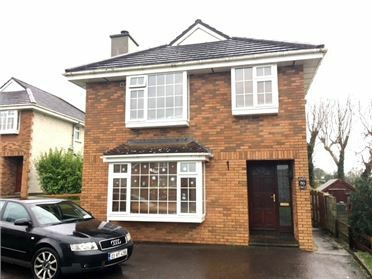 Gary O' Driscoll & Co. Ltd (PSR Licence No: 003250-005330) are delighted offer this stunning 4 bedroom (2 en-suite) family home to the market boasting space, privacy and quality. 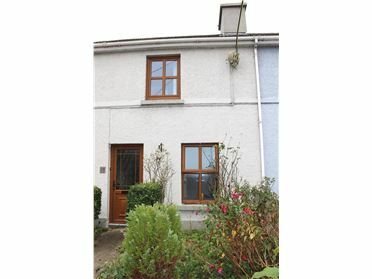 Located only a short distance from Abbeydorney Village, this property oozes quality throughout, to include: Open planned providing ample space, decked garden to the rear of the property & Oil Fired Central Heating. 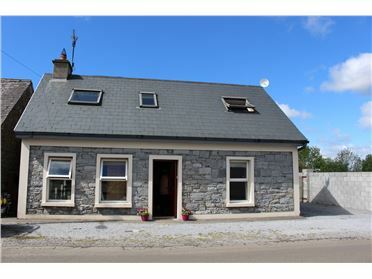 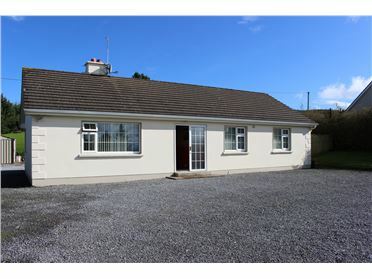 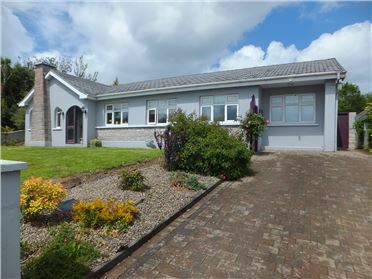 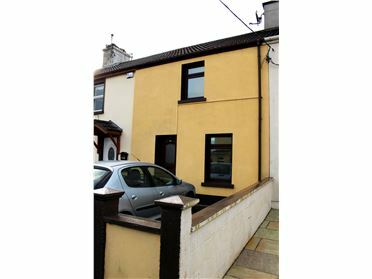 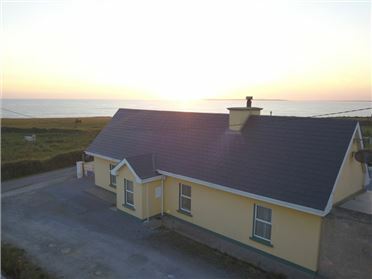 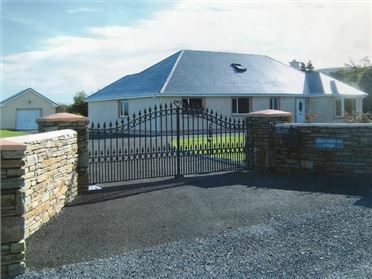 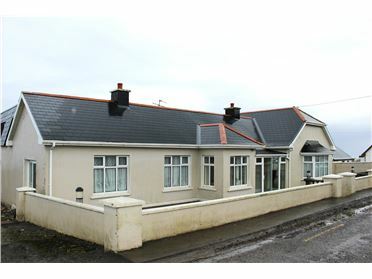 The property is an ideal family home or an investment property as its close to all local amenities for example: Powers Gala & Butchers and is in close proximity to Tralee Town Center. 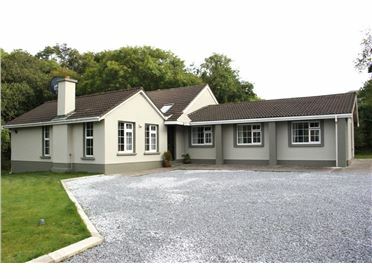 Fully fitted oak style kitchen with appliances, fully tiled. 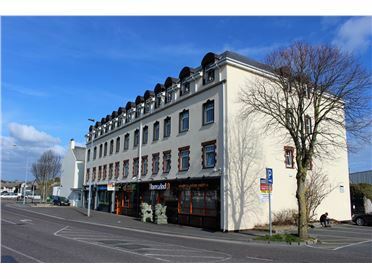 Full suite, whirlpool bath, Double shower. 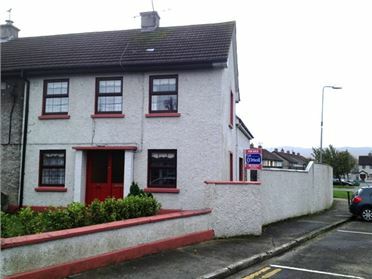 Call into our offices on Ivy Terrace on (066) 710 4038 for further information. 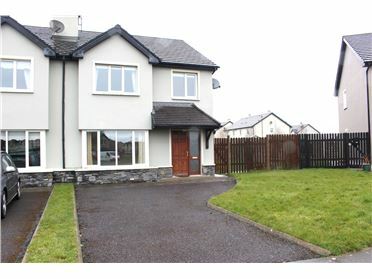 Gary O’Driscoll & Co. Ltd.